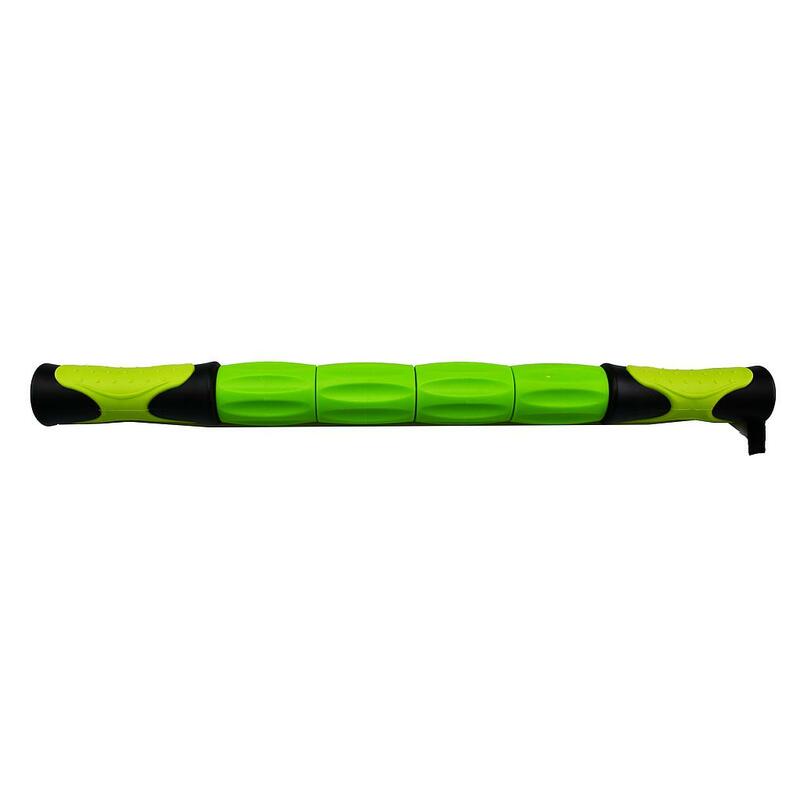 Easy grip handles with 4 independent rollers. Ideal for targeting individual muscle groups. Helps prevent injury and helps speed recovery by improving blood circulation.